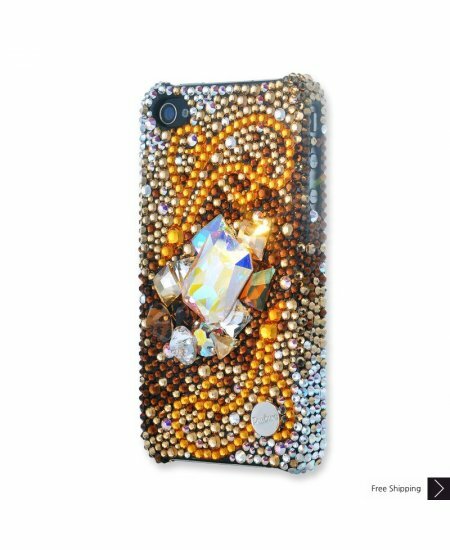 Natasha Bling Swarovski Crystal iPhone XS and MAX iPhone XR Case is handcrafted which make this the most luxury and prestige product. Every single pattern is a collaboration between our designers and craftsman. You will not find an identical case as yours even for the same pattern as they are all hand made. Very pleased with item. It was as described and super cute. Great price for such a cute item. This case is even prettier in person than in the picture. The picture doesn't do it justice AT ALL. I'm so in love with this case. It's sturdy and I haven't had any problems with anything coming off. Very good buy. I love it.